The employees and staff of Wagner Heights are proud of the tradition of caring and compassion that is evident in everything we do. 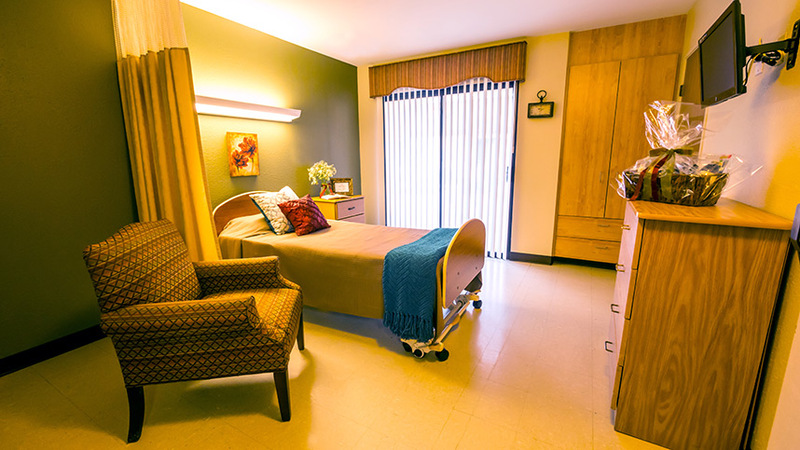 At Wagner Heights Nursing & Rehabilitation Center, we provide high quality skilled nursing and therapy care to ensure a superior level of rehabilitation for our guests. In addition to skilled nursing services 24-hours a day, we offer a team of rehabilitation specialists, offering physical therapy, speech and occupational therapy up to 7 days a week. We know choosing a health care and rehabilitation center for yourself or your loved one is one of the most important and difficult decisions you can make. You want someone who is caring, knowledgeable, and accessible. You want someone willing to take the time to go over all of your options. If you or a loved one are in need of health care, require advanced skilled nursing services and rehabilitation, then Wagner Heights Nursing & Rehabilitation Center is the choice for you. Wagner Heights Nursing & Rehabilitation Center offers skilled short-term and long-term care, 24-hours a day, under the supervision of our Medical Directors or your attending physician. We provide comprehensive skilled nursing care using state-of-the-art medical equipment and progressive treatment plans promoting quality care. Contact us today to find out more about what Wagner Heights Nursing & Rehabilitation Center can do for you! 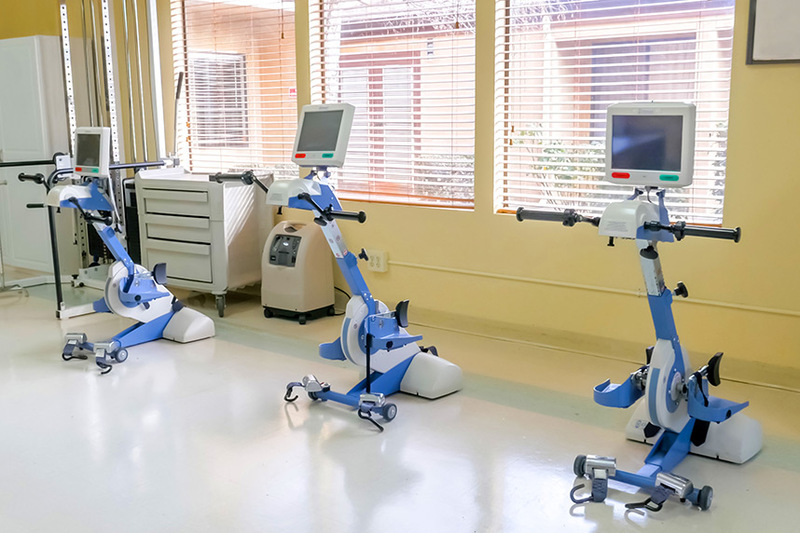 Wagner Heights Nursing & Rehabilitation Center believes in combining cutting edge technology with proven therapeutic programs to improve outcomes, decrease length of stay, and to get each of our guests to their highest practicable level of function and discharged to home whenever possible. Our therapy team is made up of physical, occupational, speech, and pulmonary therapists with experience in treating a variety of neurological, orthopedic, and medical conditions, including pain management, contracture management, and urinary incontinence management. Each patient’s rehabilitation program is designed to address the specific needs of the individual in order to allow them to return to their maximum independence. Family involvement in the rehabilitation process will be encouraged because we believe that family support and education are vital aspects in providing excellence in care. We strive to provide our community with the highest quality of service with the most advanced equipment available. When you enter Wagner Heights Nursing & Rehabilitation Center you enter a community of compassion. Our Physical Therapy Program is designed to address neurological, orthopedic and rheumatologic conditions, as well as other injuries and illnesses. Our Physical Therapy Team emphasizes balance, gait, transfer training, safety, coordination and strengthening, and pain management in an effort to help patients/residents achieve their highest levels of functional mobility. Our Physical Therapists are also involved in wheelchair assessment and mobility as well as wound care and prevention. Our Occupational Therapy Program focuses on improving our patients/residents’ skills in the Activities of Daily Living (ADLs). Therapists work with patients/residents to maximize their potential for re-learning basic living skills such as eating, dressing, bathing, toileting, and cooking. Our Therapists help our patients/residents learn to cope with losses in ADL and physical functioning, through the use of therapeutic exercise and activity. Our Speech Therapy Program assists patients/residents in adapting and compensating to overcome problems with speech, hearing, comprehension, expression or swallowing. Speech Therapists can evaluate, plan and conduct treatment for speech deficits, voice problems, hearing and word pronunciation, difficulties to help patients/residents better express their needs and improve communication. Therapists work as a team with Dietary Department to address and improve feeding and swallowing concerns. We are pleased to offer pre-registration for our rehabilitation services. You plan for an elective surgery, so why not pre-plan your recovery afterwards? Our pre-registration process is simple, includes a free in-home assessment (optional), and a workbook to guide you through pre-operative planning and post-operative recovery.